Crock Pot Lasagna might be a good recipe to expand your main course recipe box. This recipe serves 8. One portion of this dish contains around 28g of protein, 11g of fat, and a total of 334 calories. For $1.8 per serving, this recipe covers 20% of your daily requirements of vitamins and minerals. This recipe from Foodista requires parmesan cheese, parsley, onion powder, and basil flakes.  1 person has tried and liked this recipe. It is a rather cheap recipe for fans of Mediterranean food. From preparation to the plate, this recipe takes about about 45 minutes. All things considered, we decided this recipe deserves a spoonacular score of 51%. This score is solid. Crock-Pot Lasagna, Crock Pot Lasagna (Ww), and Crock Pot Lasagna are very similar to this recipe. Lasagne on the menu? Try pairing with Chianti, Montepulciano, and Sangiovese. 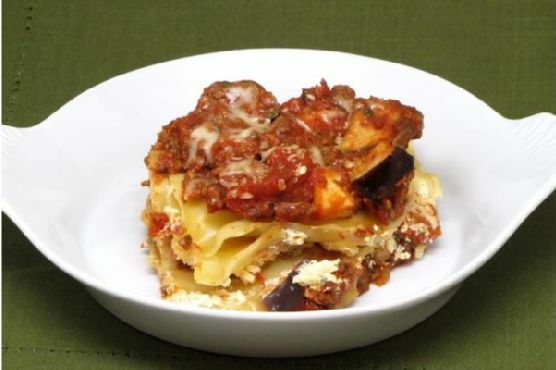 Lasagna pairs well with medium-bodied red wine with higher acidity. Sangiovese, Montepulciano, and Chianti all fit the bill. 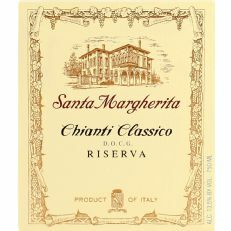 One wine you could try is Santa Margherita Chianti Classico Riserva. It has 4.2 out of 5 stars and a bottle costs about 27 dollars. The aromas of this complex red wine range from cherries and plums to gladiolus flowers and earthy flint. The tannic, oak-aged flavors are bright and round, with a dry, warm, earthy finish. Recommended for barbecued meat, like sliced Chianina steak, or with game, such as pheasant stuffed with truffles. It is also excellent with mature cheese.